Egas ma ei kannakski vast sääraseid Miu Miu 2014 saapaid välja, aga need sukkpüksid ja see reklaamfoto on nii sossult kevadise retro hõnguga, nagu mõnusad 70’te kuldreklaamid. Külm mine ära nüüd! 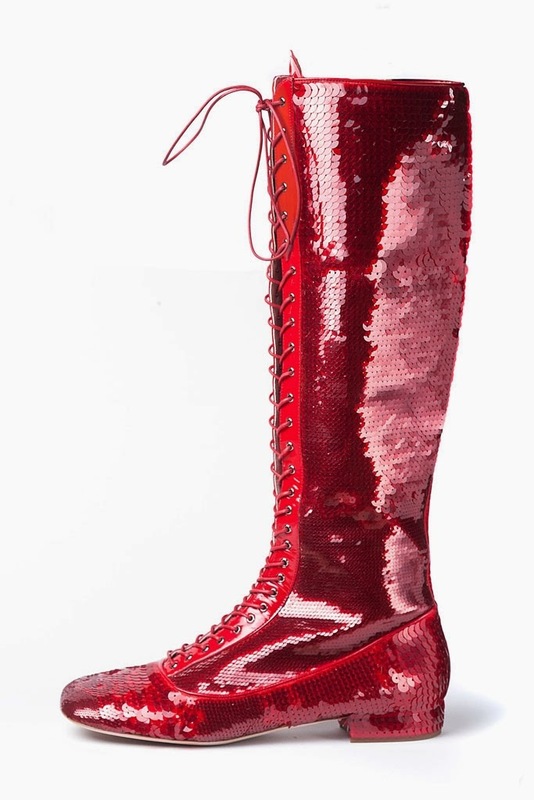 Well I guess I can’t handle them Miu Miu 2014 boots, but the tights and the feel of the photos is so 70’s AD’s and so springy that let’s just say Cold go Away. 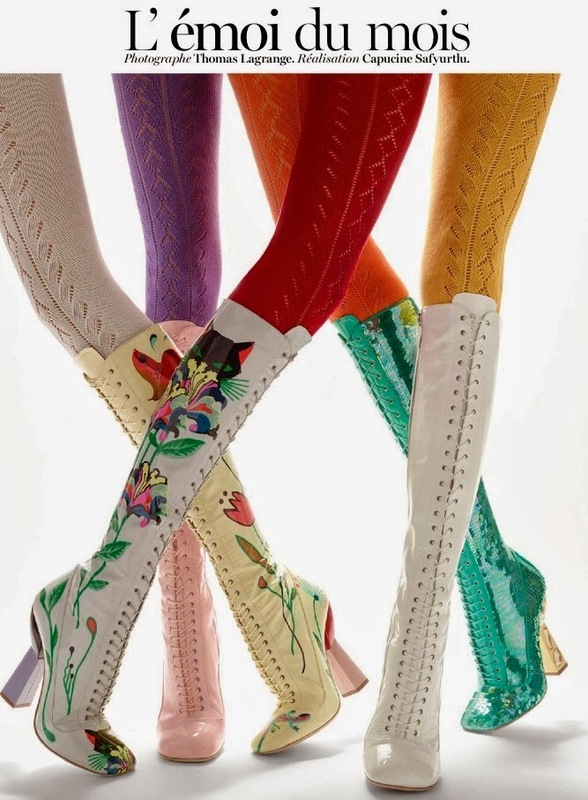 Thanks for finally talking about > “Miu-Miu-Miu” < Loved it! bad. Not everyone is lucky not to have bad breath, some people have horrendous breath that individuals avoid chatting to them and also keep their distance. I dont suppose Ive read something like this before. So nice to seek out any person with some authentic ideas on this subject. Really thanks for starting this up. This website is something that’s needed on the internet, someone with a little bit originality. Helpful job for bringing one thing new to the web!